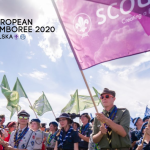 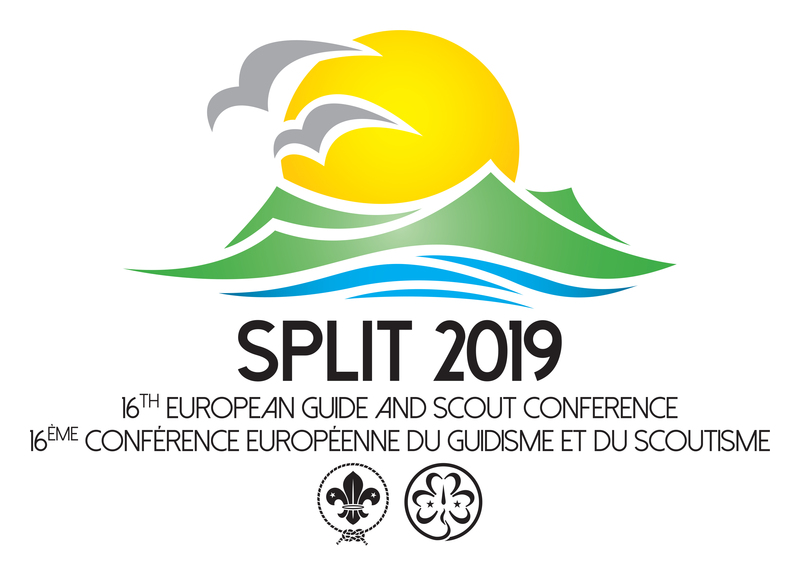 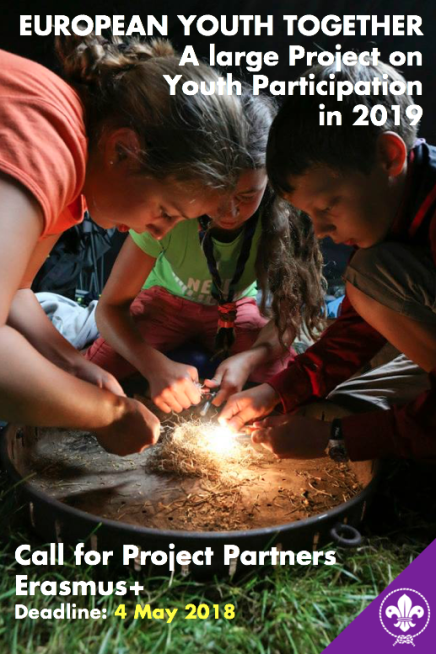 The European Scout Region of the World Organization of the Scout Movement is launching a Call for Partners for a large Erasmus+ Project on Youth Participation! 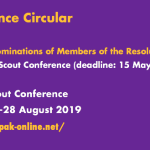 Regional Circular 11 2018 contains all important information should your National Scout Organisation or National Scout Association consider becoming a partner in this project. 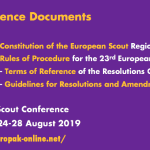 Should this be the case, please check carefully the rules indicated in the document and follow all the steps described. 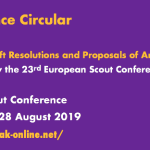 The funding application will be submitted at the European level by the WSB Europe Support Centre, Brussels. 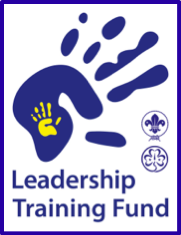 The deadline for your expressions of interest is Friday 4 May 2018. 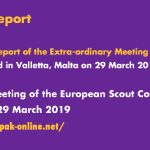 The European Scout Region’s Strengthening our Organisation Area of Operations is organising the 2nd European Regional GSAT Self-Assessment Training, which is scheduled to take place in Vienna, Austria, from 26 to 30 September 2018. 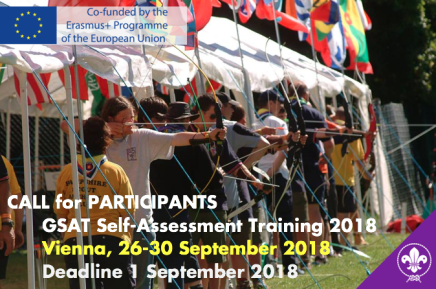 Fint out more about the 2nd European Regional GSAT Self-Assessment Training in our Regional Circular 10 2018! 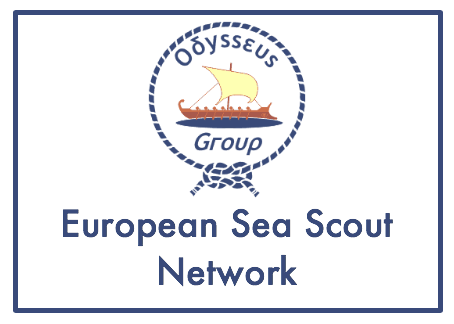 Deadline for submission of applications to participate in this event supported by the Erasmus+ programme of the European Union is 1 September 2018. 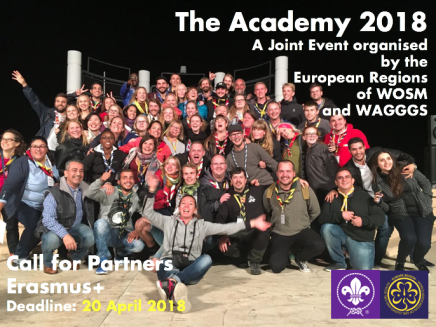 The deadline for declaring your interest in becoming partner is 20 April 2018.